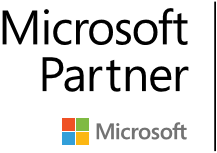 The eBECS Power BI Accelerator is a ‘quick-start’ solution for Microsoft Dynamics that sits within Microsoft Power BI. The eBECS Power BI Accelerator dashboards are designed for nine distinct management roles and each dashboard sits on one compact page, effectively providing all the information a manager needs in one “just one pane of glass”. Many Business Intelligence solutions have proved to be complicated to implement, heavy on manpower and therefore expensive. They often require specialist ‘middleman’ skills to extract and deposit data into data warehouses, which is then presented to Business Intelligence tools to dissect and display on corporate dashboards. The whole process can be very time-consuming and the results are not always satisfactory or helpful. The eBECS Power BI Accelerator is different. The data modelling tool gives users the ability to create data structures directly within Microsoft Dynamics AX. The models are then used to provide real-time, direct access to the live data that actually sits on-premise. It works out-of-the-box with easy-to-understand content created by eBECS to optimise its customers’ experience. Users can instantly build and view their own reports and make business decisions with complete confidence the data is accurate, current and uncorrupted. 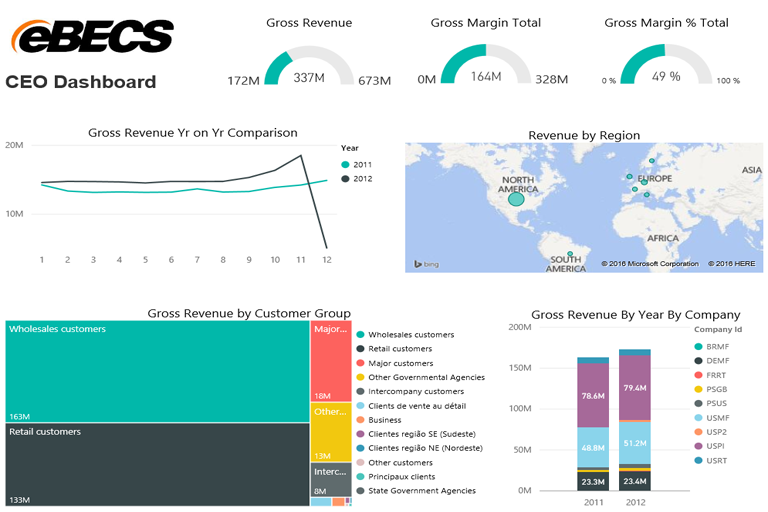 The eBECS Power BI Accelerators for Dynamics are horizontally focussed content which give customers immediate ROI and a good foundation for moving forward.